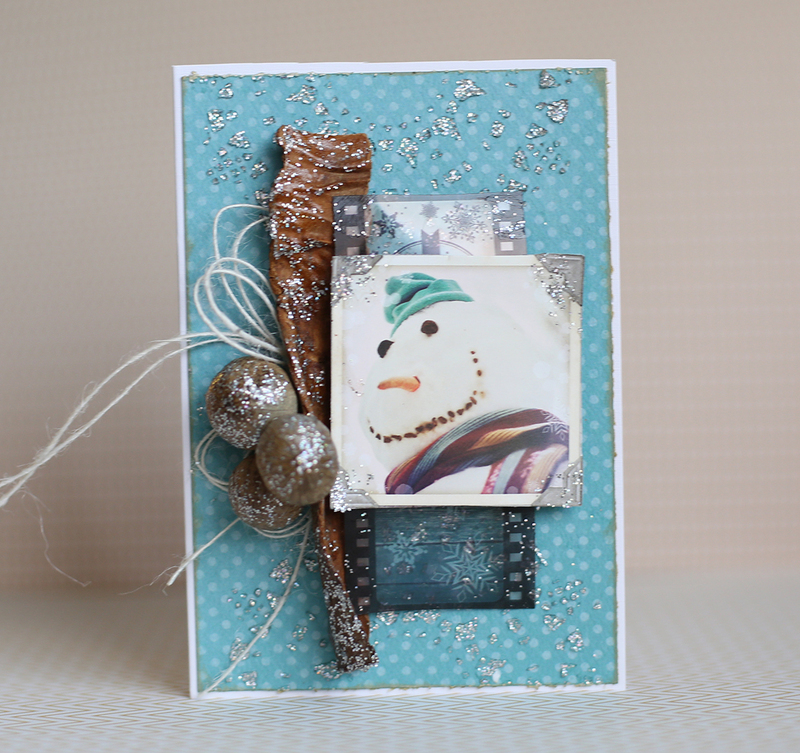 The BoBunny Blog: It's Mixed Media Thursday! Hello Friends! 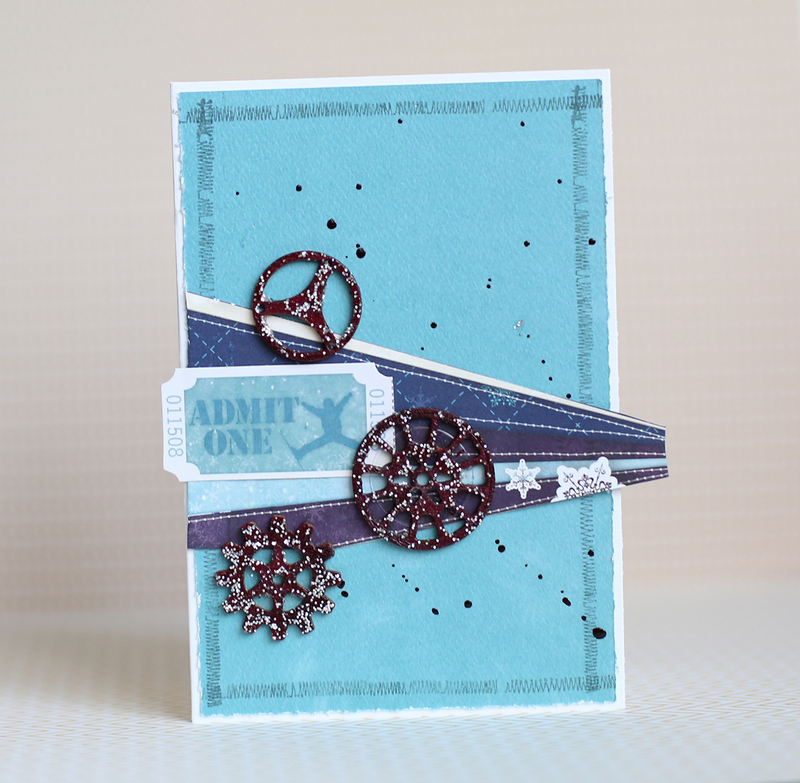 Today I tried to show that glitter can be a little perfect touch on different type of cards. 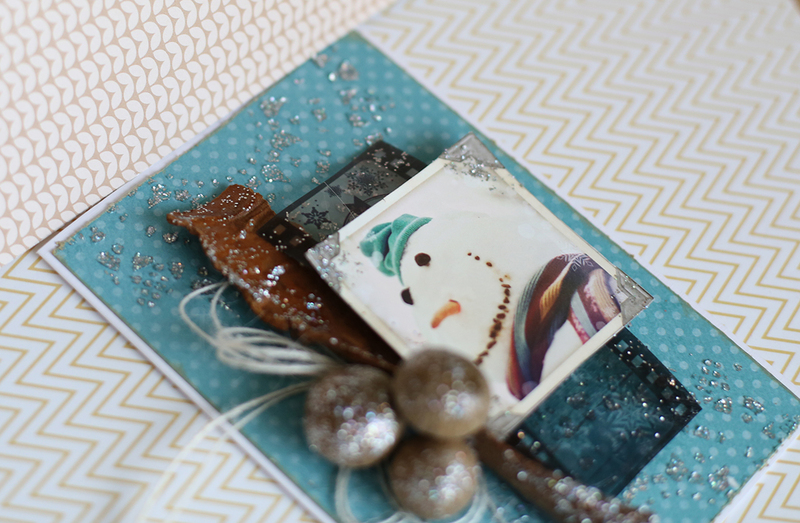 And you don't even need a lot of patterned paper I have used the beautiful cardstcok as the base of my cards. 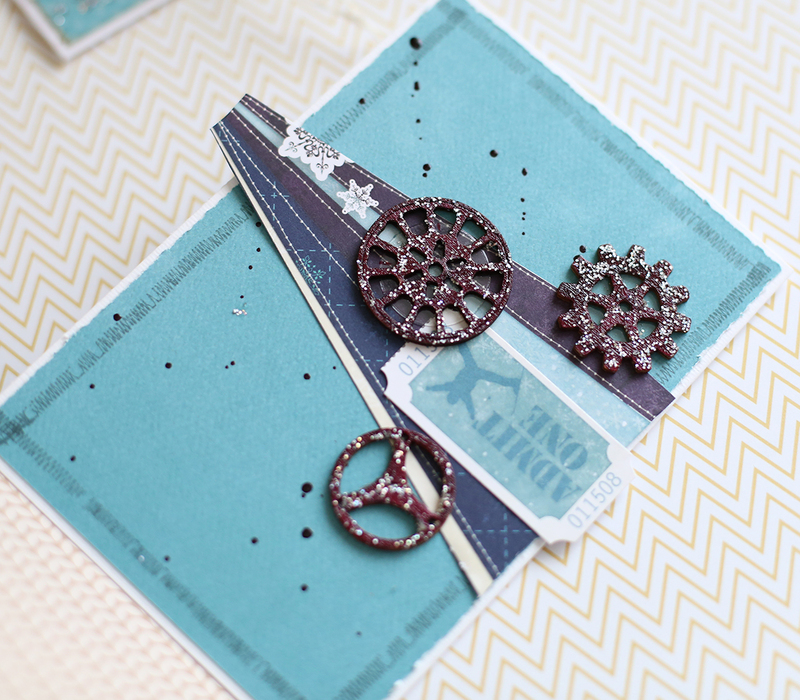 I took wooden gears, first colored them in a dark color and then applied glitter paste on top. I really think this little touch makes a big difference to a masculine card. Look at this gorgeous glitter! It's just so perfect for a snowy, sparkly effect. 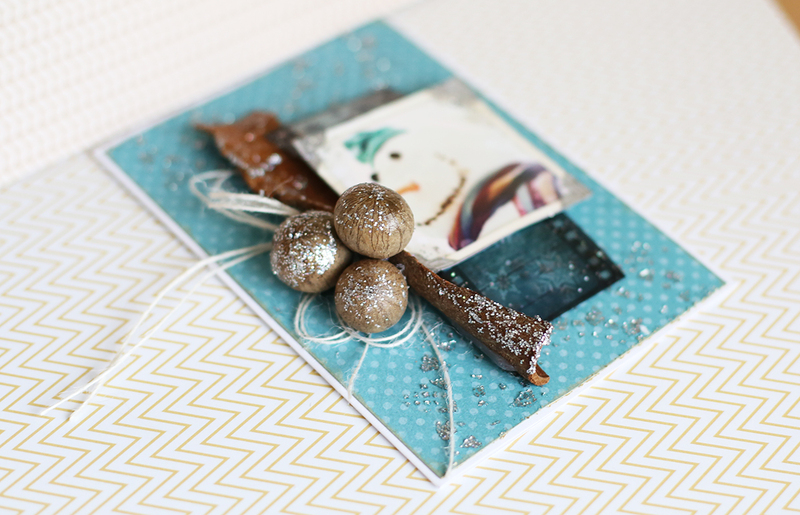 I took the cinnamon stick and covered it with a glitter paste, and also applied it on a lace sticklable stencil. 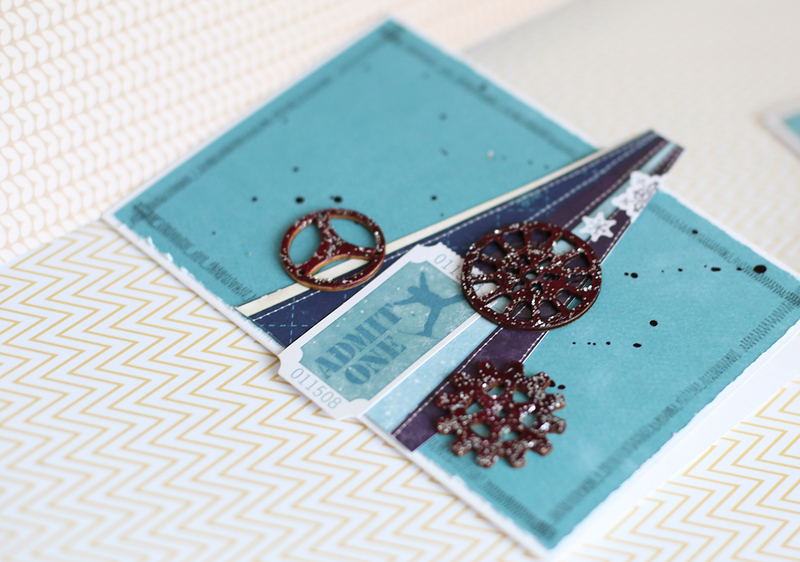 Beautifully done and the glitter paste really added that remarkable edge to each card! Love the result! Great job! Giving our sponsors some LOVE..... awesome wood Gears with glitter it does make a big difference.